Lunabee: custom vinyl toy art: New art for my walls! 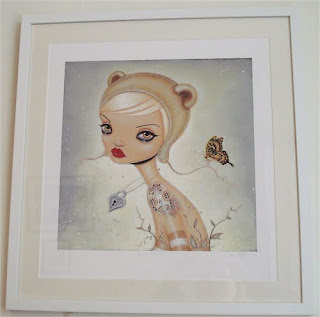 Just a quick post to share the most fabulous artwork i have just hung on my walls as my custom frames arrived yesterday! Nice choices. Thanks for sharing.